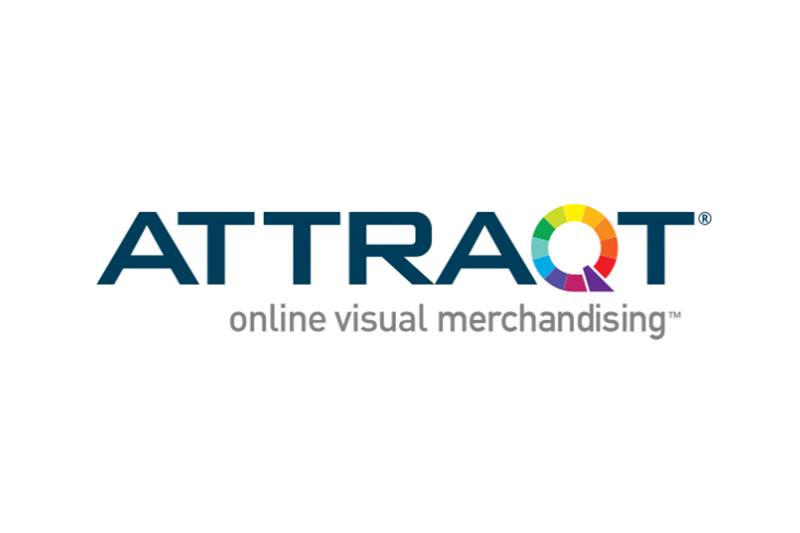 ATTRAQT is a revolutionary online search and merchandising solution used by some of the world’s biggest retailers including Superdry, Tesco and TK Maxx. 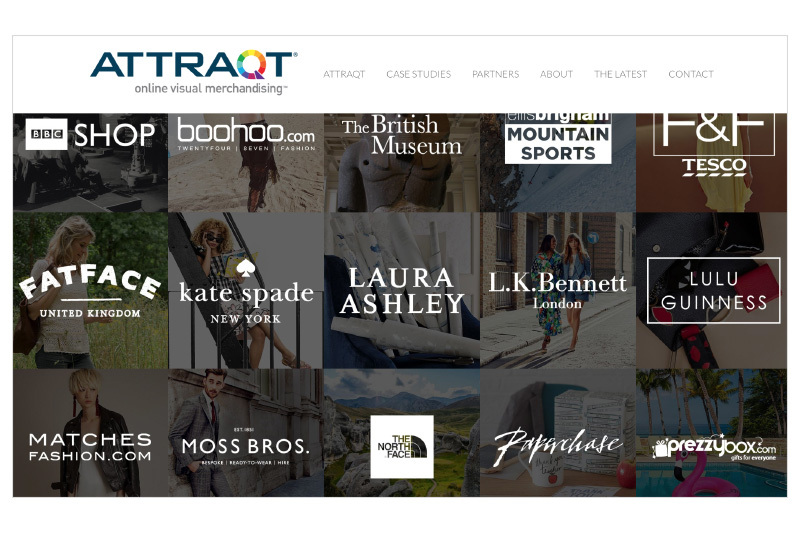 Formerly known as Locayta, Kerbang was engaged to create a new name, ID and brand story for the brand’s online relaunch. 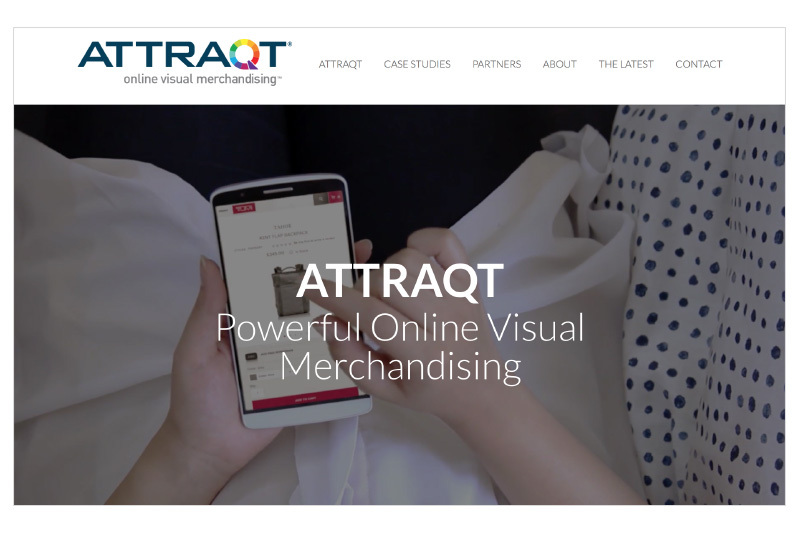 The name ‘ATTRAQT’ and the brand story of ‘Freestyle Merchandising’ highlighted the way in which the brand enables traditional merchandising techniques to be realised in an online environment.